Fiber cement siding, also known as Hardie, is a premium quality material requiring some maintenance to keep it looking great throughout the years. 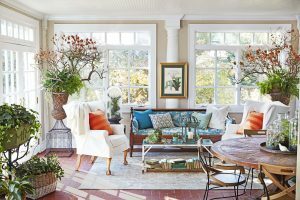 Of course, “low-maintenance” doesn’t mean “maintenance-free,” so you definitely need to care for it from time to time. A common question we get asked is how to maintain fiber cement siding. It’s a great question if your considering going with fiber cement since it’s one of the only sidings that requires long term maintenance. Cleaning and maintaining your siding is an important part of sustaining its beauty and preserving your homes value. Proper care of fiber cement siding will not only ensure that its beauty will last for years, but that your warranty will last as well. Like most warranties, damage to siding caused from improper cleaning or maintenance may not be covered by your manufacturers warranty. Learning how to maintain fiber cement siding isn’t that hard. It has some specific care and maintenance requirements that other types of siding don’t have, which is what we’ll be going over here. Our goal with this article is to make sure you have the tools and resources you need to keep your fiber cement siding looking like new. Most manufacturers advertise fiber cement as a very low-maintenance siding. And for the most part, their right. Because of how it’s made and what it’s made of, fiber cement is extremely durable with fairly low maintenance.Even though it’s low maintenance however, you still need to learn how to maintain fiber cement siding the right way to get the most value out of the product. The cement mixed into each board helps it withstand hurricane winds, storms, hail, and other extreme weather events. It’s also resistant to damage caused from fire, insects and rot. But even though it’s quite strong, it’s still a natural, painted product that needs some upkeep once in a while. How to maintain fiber cement siding is something you need to know when putting fiber cement on your home. Here’s a list of things you’ll need to do when maintaining fiber cement siding. On the outside fiber cement is moisture resistant. If you drop water on it or even submerge it in water it’ll hold up just fine. However, because it’s a natural material it tends to absorb moisture, just like wood, if water can get inside the material. This is why maintaining fiber cement is crucial to preserve both it’s great looks and performance. If water should work it’s way into the fiber cement, say through a small crack or unpainted cut edge, it’ll hold water. This can eventually lead to cracks, bubbled paint, warping, and mold. Learning how to maintain fiber cement siding is crucial if you want to keep it looking and working at it’s best. We typically use a waterproof sealant, like silicone caulk, to join the siding to other parts of the home. For instance, you might see it around door frames, window sills, and other edges. Make sure to use a caulk that’s permanently flexible, not something that hardens stiff. To make sure your moisture barrier remains intact, you should inspect the caulk annually. Look for gaps, cracks, or other damage that needs repair. Thankfully, these are easy enough to fix yourself with a little additional caulk, if you can get to them. Just squeeze the silicone out in a continuous bead, and then smooth it down to cover the gaps. If however, you have a 2nd story or higher home, hire a professional. Working up high without the proper safety equipment is a bad idea. Moisture is the #1 cause of damage for Hardie siding so knowing how to maintain fiber cement siding is a must, this means keeping moisture out at any cost. Reapply caulking whenever it starts show signs of wear. This will help keep moisture out. Caulking areas include, but are not limited to: penetrations, flashing, gaps, trim connections, and between plank joints. Caulk anywhere you think water can penetrate behind the siding. Use caulks and sealants that remain permanently flexible. Look for the words “permanently flexible” written clearly on the label or in the accompanying literature. Stay away from caulks that dry out and harden. These tend to shrink when hardening which causes more gaps. 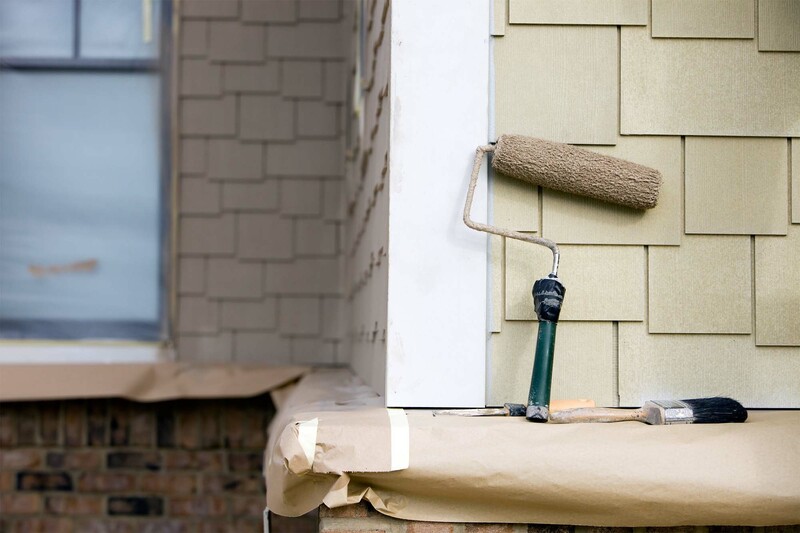 Unlike vinyl or other unpainted siding products, if you choose to install fiber cement cladding, be prepared, eventually you’ll have to repaint it. And not just once. Repainting is part of the long term maintenance requirements for fiber cement siding. Knowing how to maintain fiber cement siding properly involves periodic repainting when needed. While a paint job on fiber cement siding lasts longer than wood, generally between 7-10 years, it will eventually need to be redone. This is an expense you’ll have to bear for as long as you have the siding. Keep this in mind when deciding if fiber cement siding is the right choice for your home. However, the life of your paint job somewhat depends on the type of fiber cement you install. If you go with a pre-painted option, where the boards come colored from the factory, many manufacturers will guarantee their products against chipping, fading and peeling for around 15 years. On the other hand, primed fiber cement, which you have painted after install, doesn’t come with the same warranty. When you start shopping for paint, only use a high-quality exterior-grade acrylic. Never try to stain fiber cement or use cheap paint or paint intended for wood. We use Sherwin Williams and recommend it to all our clients, it’s up to you just remember to tell your paint supplier that you’ll be painting fiber cement. It also makes a difference if it’s the 1st coat or not. Make sure you take this into consideration as well. If it’s a 2nd coat then you need to know what your painting over to make sure the paint adheres properly. With regular care, your fiber cement siding can last 50 years or more, it really is a fantastic siding product when treated right. Start by washing down dirt and debris from the siding. Don’t just start painting without prepping the surface first. Cover nicks, scrapes and nail holes that may occur during installation. If your fiber cement siding was painted on site after installation then check the original paint manufacturer recommendations for reapplication of paint. If your siding came painted from the factory check with the manufacturer for repainting recommendations. Do not use stain on fiber cement products. Do not use cheap paint or paint intended for wood surfaces. Make sure you tell your paint supplier you’ll be painting fiber cement and let them know the condition it’s currently in. For example repainting a siding that came pre-painted. Make sure to take special care in painting cut edges. Take the time to check the entire job for any damage, missing caulk or other issues before repainting. Dents, chips, cracks and other minor surface damage in fiber cement siding and trim products can be filled with cementitious patching compound. Refer to manufacturer recommendations for products that are compatible with fiber cement. Replace severely damaged planks before painting. Note: Repainting over the top of James Hardie ColorPlus before the 15 year limited ColorPlus warranty is expired, will void the finish warranty. This may also apply to other fiber cement siding manufacturers. Check with the manufacturer before repainting. Moisture is by far the #1 cause of problems with fiber cement siding. Not a big surprise considering siding of any type is designed to keep moisture out of the house. A simple thing you can do to prevent problems is making sure rainwater gets diverted away from your siding. That means installing your homes gutters and downspouts correctly. Knowing how to maintain fiber cement siding means learning about how to deal with rain water. Gutters need to be kept clean. How often you do this, of course, will vary depending on where you live and how many trees you have on your property. The season is also a big factor as cleaning gutters in the middle of winter isn’t really a concern but in fall you may have to do it a few times a season. Next, check your downspout to make sure water can flow through freely. You also want to give them a visual inspection every once and awhile. Especially after a storm or winter when freezing snow and water can loosen or damage gutter connections. If you notice rust, peeling, breakage, flaking, or see that the gutters aren’t secured tightly, you’ll need to repair those sections as soon as possible. Some homeowners don’t pay much attention to their gutters. With vinyl siding you can get away with this kind of neglect. However with fiber cement siding moisture is a major concern, so make sure you keep those gutters working the way they should. Clean out your gutters, blocked pipes, and overflows as needed. Repair damage to your gutters quickly if you find it. It’s a good idea to keep landscaping such as shrubs, bushes, and small trees trimmed back and away from the siding. Make sprinkler systems don’t saturate areas near the home or shoot on the siding itself. Respect the recommended ground clearances (typically 6”) and drainage slopes as required by the manufacturer. Don’t fill mulch beds right up to the siding. Cleaning your siding is about more than just good looks. Mold and mildew thrive on siding that isn’t washed regularly. To give your fiber cement siding a good, thorough cleaning, rent a power washer or use a high-pressure hose if that’s not an option. Or hire a professional. They’ll likely do a better job than you will on your own. This is especially a good idea if the home is 2 stories and up. If you do it yourself make sure to spray from the top of the siding down. 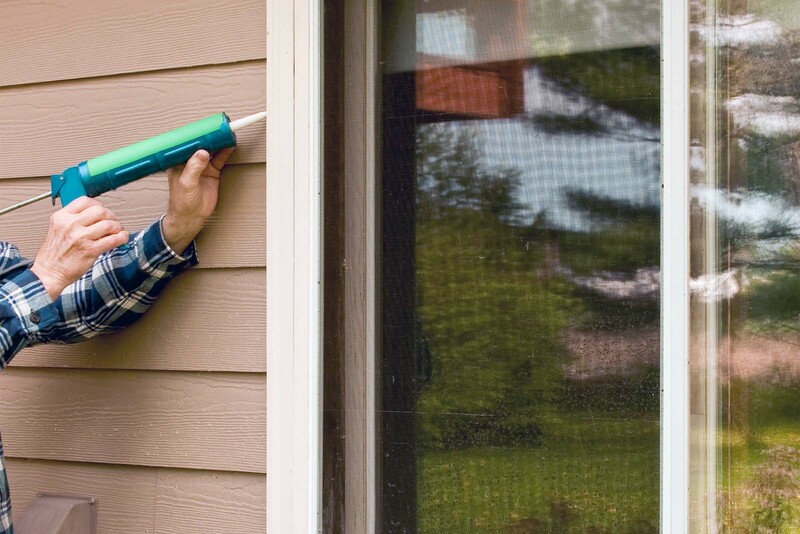 Use a little dish soap or other cleanser to help get your siding clean. 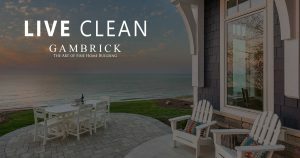 Just make sure to check with the paint or siding manufacturer to make sure the cleanser you buy won’t damage the paint. 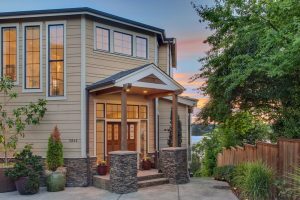 Make sure to read the paint and siding manufacturer’s recommendations before cleaning. They’ll tell you the maximum amount of pressure you can safely spray with. Perform this task about once a year to keep everything clean or do it as needed. Visually inspect your home from time to time for areas where dirt can collect or mold can grow. Almost everyone has a side of the home they don’t generally look at, this is where mold and mildew tend to grow. Check dark areas hidden by landscaping or walls that don’t get much sun. Learning how to maintain fiber cement siding isn’t just about getting the major things right, keeping it clean is important and helps prevent expensive damage. 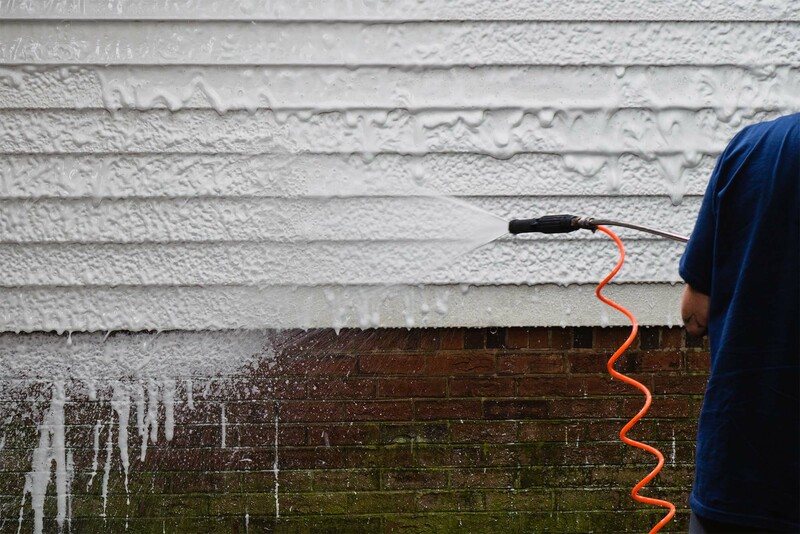 Wash down the exterior surfaces of your siding every 6 to 12 months with a garden hose or low pressure power washer. Try simple dish soap and water first with a low pressure hose or power washer. For stubborn dirt or stains, a mild detergent and a soft brush may be used. Don’t use too much pressure or you’ll strip the paint. Consult your paint or siding manufacturers safe cleaning specs for recommended cleansers and safe psi levels. Don’t use high pressure water blasts or sand blasting as this may damage the surface of fiber cement products. Low pressure water spray and a soft medium bristle (nonmetal) brush is most suitable for cleaning fiber cement products. Acid washing can damage the fiber cement surface and isn’t recommended. Note: If using a power washer, make sure the pressure isn’t high enough to damage the siding. As a general rule of thumb don’t spray the paint with pressure you wouldn’t spray yourself with, if it hurts you it’ll hurt the paint. Use wide spray tips and stay a minimum of 6 feet from the siding at pressures under 1500 psi. This will minimize the chance of damaging your siding. We recommend hiring a professional power washing company. They’ll have the experience, knowledge and all the right tools for the job as well as access to cleansers they don’t sell in stores. Also, if your power washing up high, they’ll have the safety equipment they need and insurance in case something bad happens. I hope this article helped you learn a little more about how to maintain fiber cement siding. It’s a fantastic siding product, but it does need some ongoing TLC, to look and perform, it’s best.